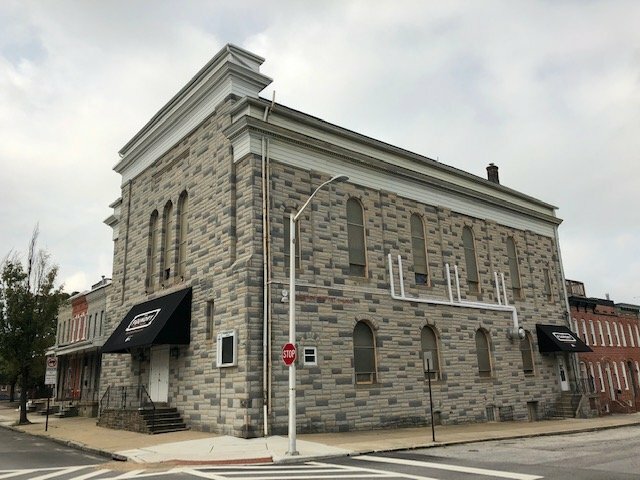 Founded five years ago, The Foundry Baltimore got its start by running church services out of Tabrizi’s in HarborView. 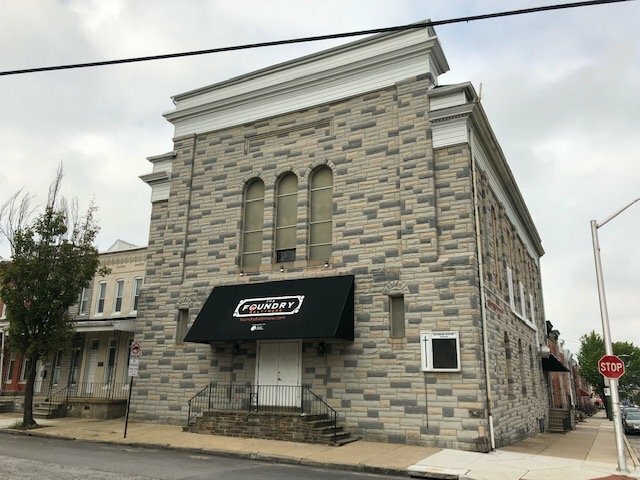 Now, The Foundry has its own church and facility as it took over the former Riverside Baptist Church at 165 E. Randall St. in Riverside in July. 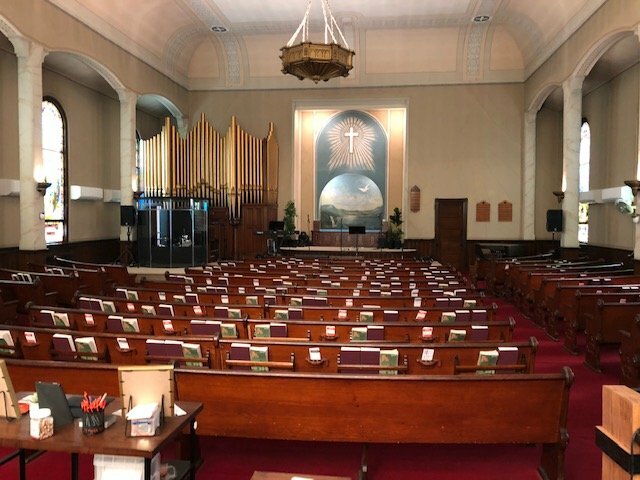 Riverside Baptist closed in 2016, but services remained at the facility through Gallery Church of Baltimore which was gifted the facility. 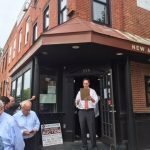 The Foundry founder and minister Scott Ancarrow told SouthBMore.com that they were looking for their own facility in South Baltimore, but didn’t have the funding to buy a building in the neighborhood. The Foundry had to wait for the right opportunity and it came when Gallery Church was looking for a group to take over facility. 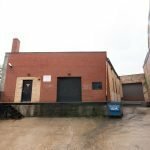 The new facility, which is across the street from Riverside Park, is currently leased by The Foundry, however Ancarrow is hoping there might be an opportunity to own it in the future. It includes a main 7,800 sq. 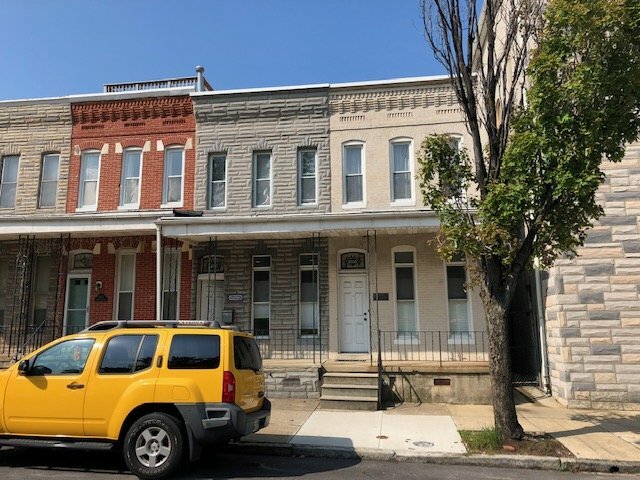 ft., two-story church building and two adjacent, two-story rowhomes that total approximately 3,000 sq. ft.. 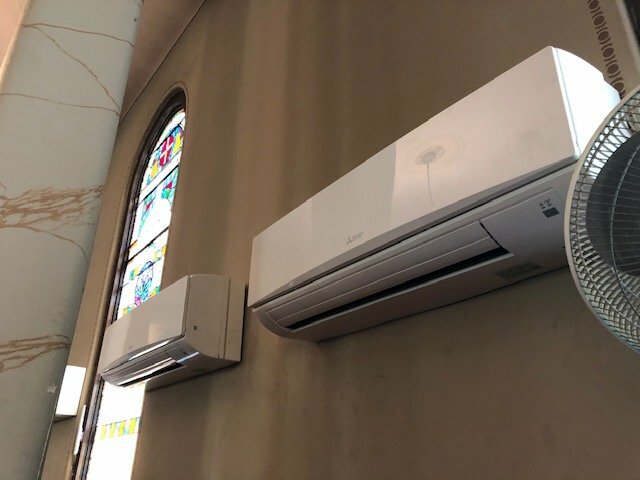 The Foundry team has completed some repairs to the facility, which include new ductless HVAC units in the second-floor chapel, which previously did not have central air. 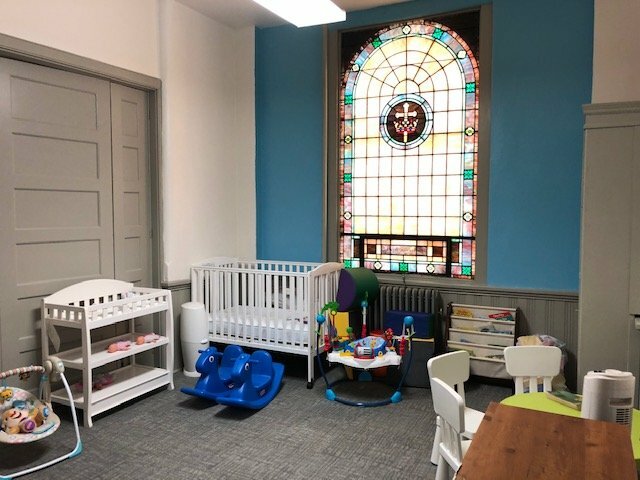 The team also performed cosmetic renovations to the first floor which has play rooms for children and families, as well as large open spaces for gatherings. 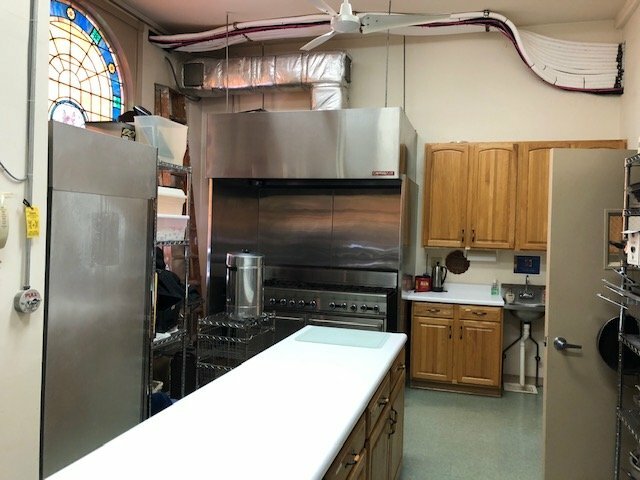 The first floor also has a commercial kitchen which was already in good working condition, according to the team at The Foundry. New ‘The Foundry’ awnings have been added to the exterior of the church building along with new lighting, which brightens up the building and corner. One of the rowhomes is used as The Foundry’s office, which also has meeting rooms that have been used by local therapists. The second rowhome is currently just used for storage. The Foundry added its own touches to the office building. 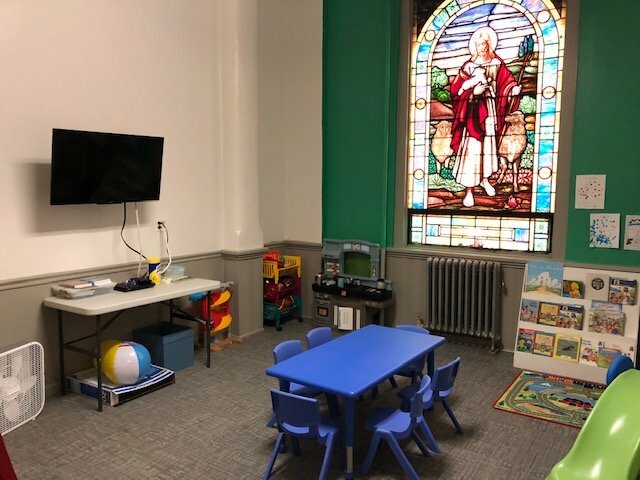 “The new space is a blessing,” said Ancarrow. 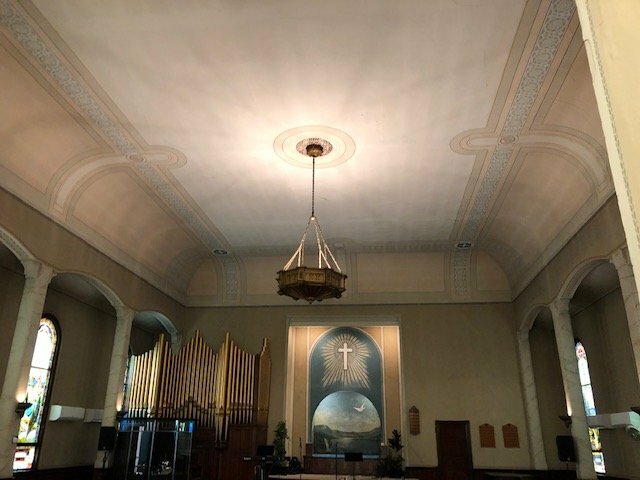 Director of Outreach & Operations Lindsay Ferguson and Ancarrow noted that the facility eliminates the hours they used to spend setting up their church every week, thus allowing more time for mentoring and services. While The Foundry raised some money for improvements, care, and upkeep of the facility, they have their eye on larger scale improvements in the future, especially if The Foundry were to become owner of the property. The church has a Formstone exterior on Randall St. and Johnson St. Ancarrow joked that he is always asked when he is going to remove it. 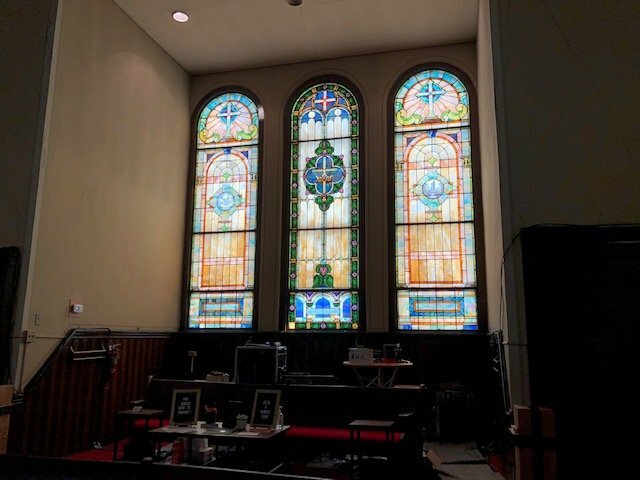 The church also has well-maintained stained glass in the windows, which show well inside the building, but are covered by old, frosted Plexiglass on the outside. Ancarrow would also like to improve the look of the stained glass on the exterior in the future. “We are looking to preserve the history of the building, but make it more modern,” said Ancarrow. The Foundry runs two church services every Sunday at 930am and 11am. The chapel seats 225, and The Foundry gets about 150 to 200 gatherers every Sunday for its two services. Ancarrow noted that there is room for growth at the new facility. The Foundry features modern music in its services using guitars, keyboards, pianos, and drums. Ancarrow and Ferguson said the chapel has great acoustics. 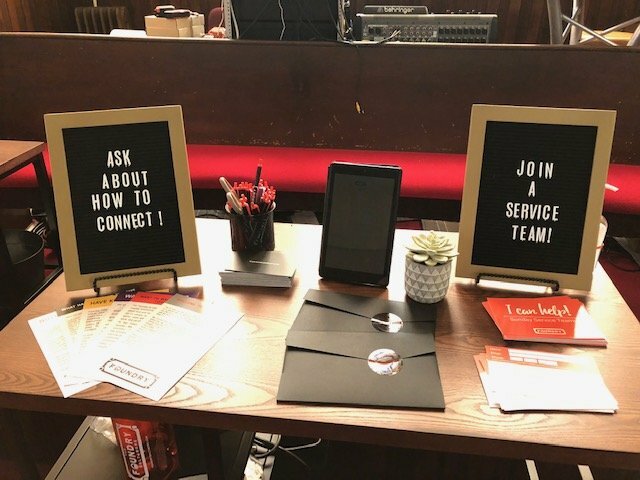 The Foundry also utilizes modern technology that includes the My Church app which gatherers can use during service to read the sermons and make donations. The Foundry was launched in partnership with the Orchard Group that looks to help new churches get started. Along with church services, The Foundry has continued Riverside Baptist’s Sunday morning tradition of breakfast for the homeless. 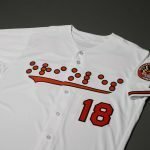 It also does its yearly Feed More B’More event which prepares 10,000-plus meals for the Maryland Food Bank. The Foundry offers bible study and a week-long youth volunteer camp every summer. 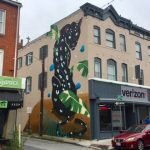 Every Christmas season The Foundry opens its Christmas store popup in the Poppleton neighborhood of Southwest Baltimore. The shop offers brand new toys that are donated at a “fraction of the cost” of a toy store. Ancarrow and Ferguson said they charge for the toys because it gives families the “power of choice.” All of the proceeds are donated to organizations in Southwest Baltimore. 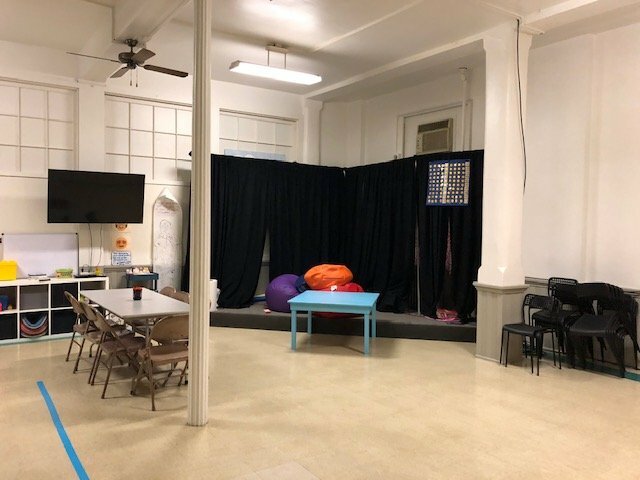 The Foundry is hoping to use its new facility for gatherings and community events and to expand its programming. Ancarrow and Ferguson said too that the building is a great space for kids to play, especially on bad weather days.